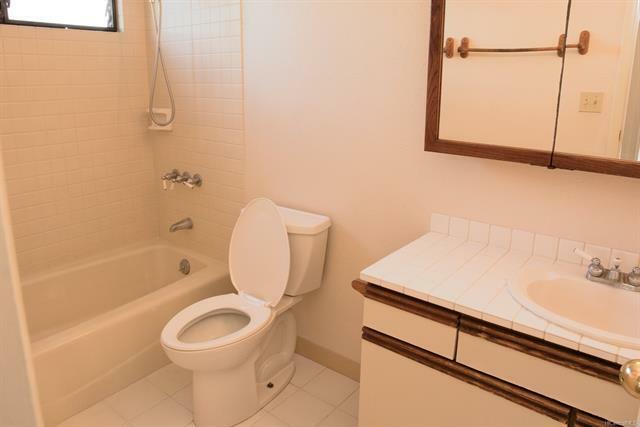 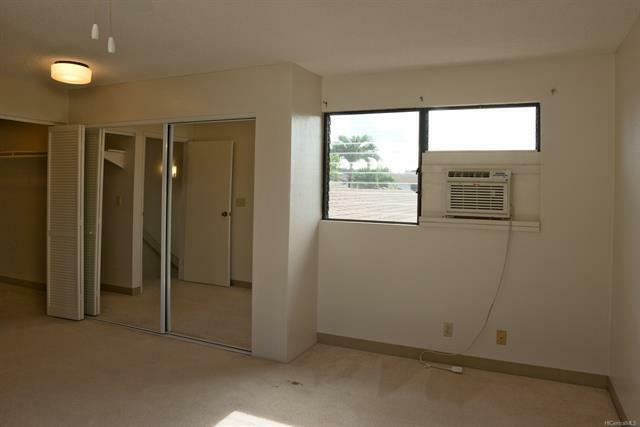  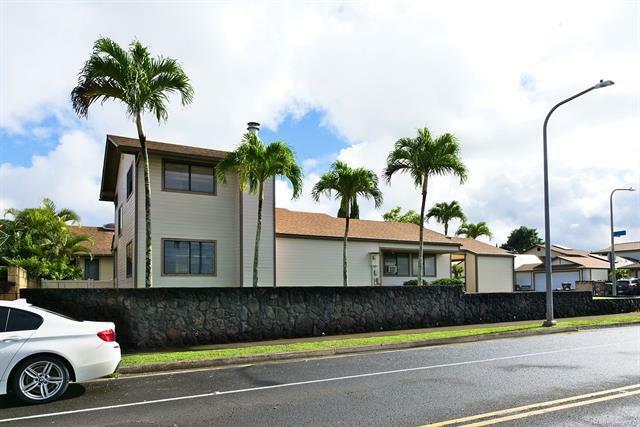 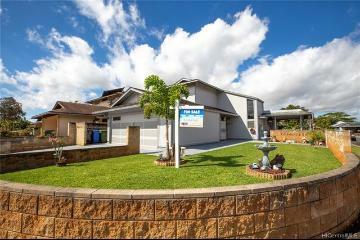 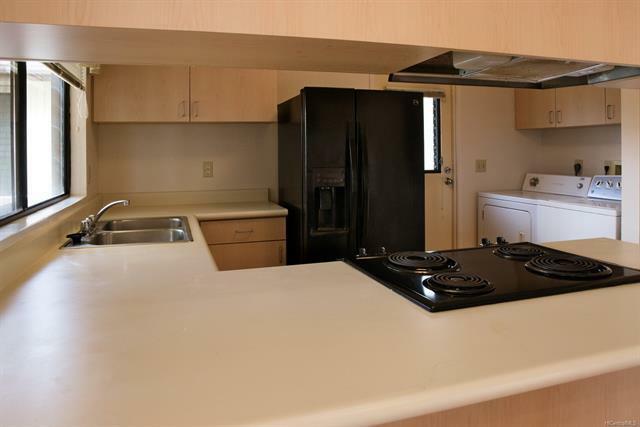 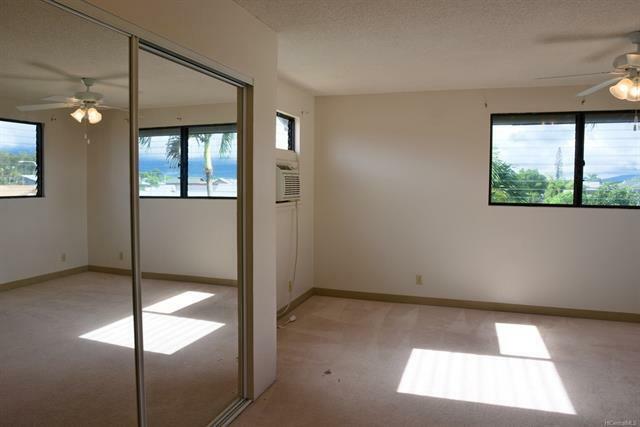 Great Value in Mililani! 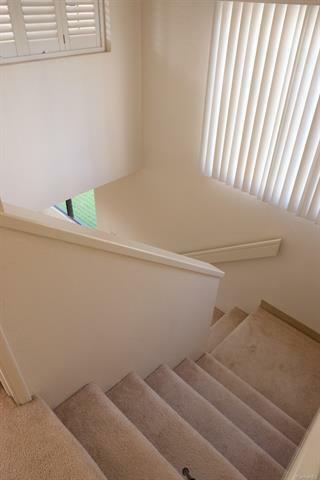 4 bedrooms and 3 full bathrooms - Private upstairs master bedroom with full bath and 2 huge closets; 3 bedrooms and 2 full bathrooms downstairs. 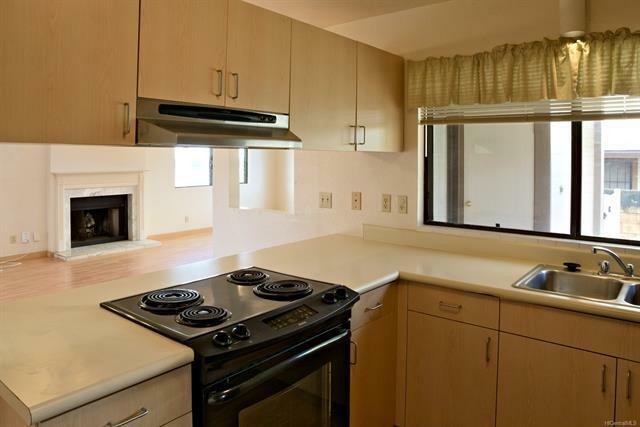 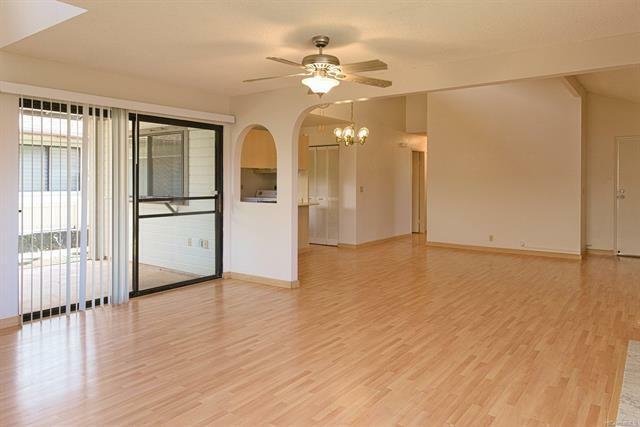 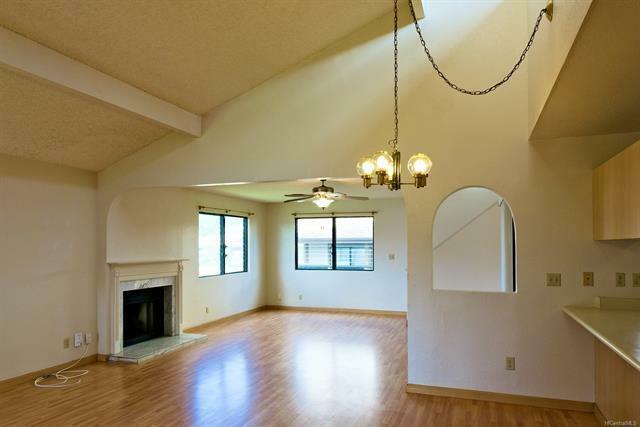 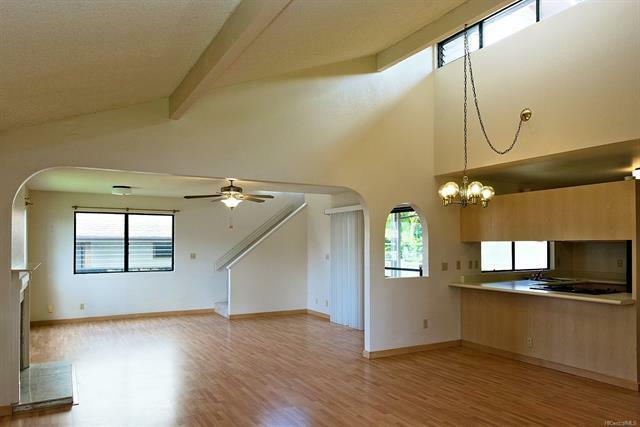 Spacious, wide open living room with vaulted ceiling, Pergo flooring and fireplace! 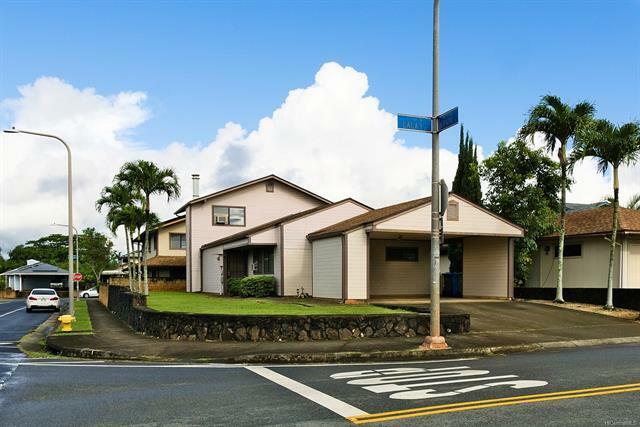 Large carport and driveway could fit four cars; plus convenient street parking on this corner lot in a friendly neighborhood. 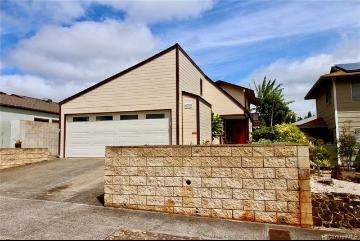 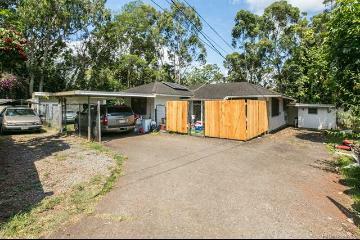 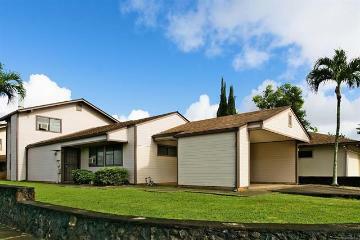 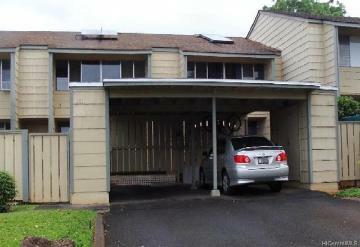 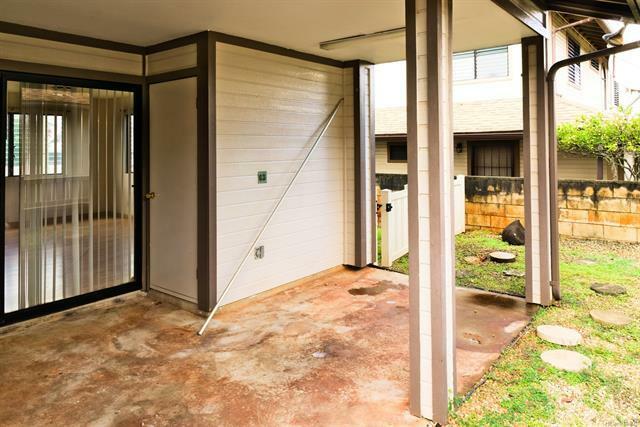 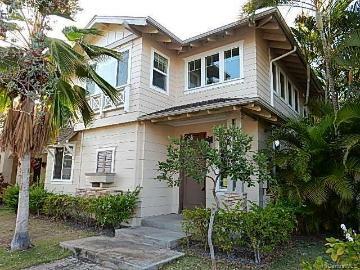 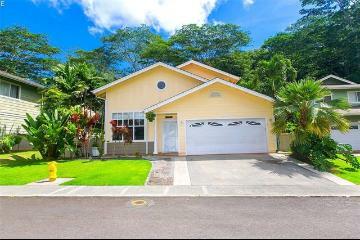 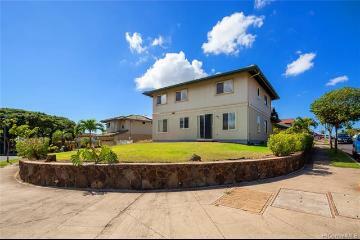 95-1064 Lalai Street, Mililani, HI.